I am interested in the development Wallace Fields in Glasgow. READY TO GET MOVING? WE HAVE FANTASTIC OFFERS AVAILABLE ON SELECTED PLOTS. 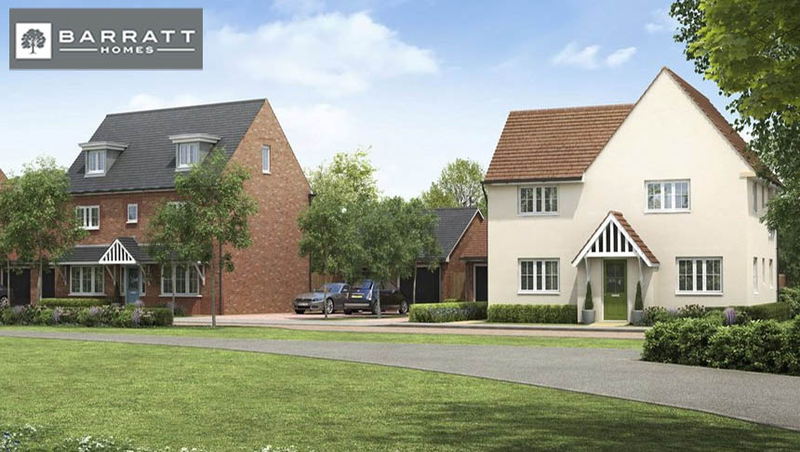 Wallace Fields is a development of 4 bed detached homes in the popular area of Robroyston. 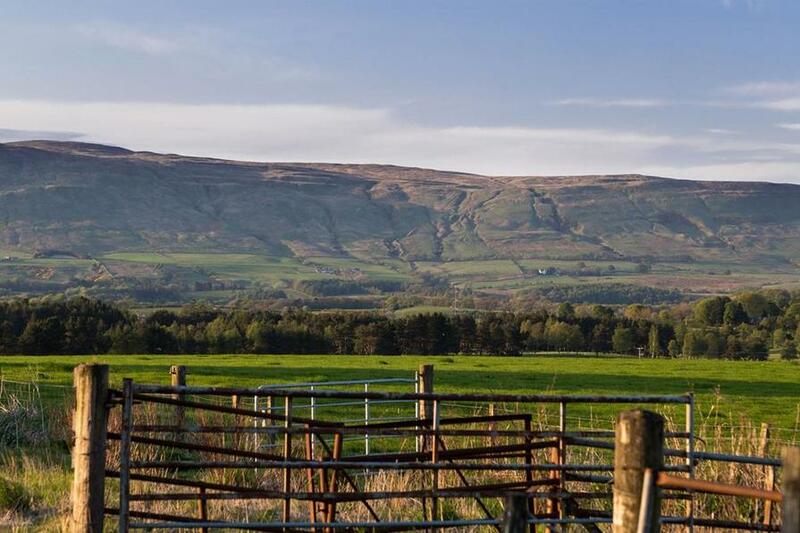 Great for families, you're less than 10 minutes from access to the M80 Motorway and close-by local amenities including Wallace Well Retail Park. Whether you have a growing family or just looking for more space, this will be a great place to call home. Wallace Well Retail park is less than 5 minutes away which is home to Asda, Homebase, B&M and Watt Brothers. Glasgow City Centre and The Dort arre both easily reached and give a range of major high street shops. Within Wallace Well retail Park you will find PureGym. Rorobroyston Park is also only 10 minutes away. You're closest primary school is Wallacewell Primary School and high school is Springburn Academy. Less than 10 minutes from access to the M80 Wallace Fields is great for commuting to Glasgow and surrounding areas. There is also a bus stop at the entrance to the development and train stations in nearby Bishopbriggs & Stepps. Wallacewell Medical Centre is your closest health centre.